Avoid alcohol before you leave or while you are on the road. This can really flare up the symptoms of motion sickness. Put down your favorite book or magazine. You’ll have to enjoy them when you arrive at the hotel. Reading or looking down at your lap can cause motion sickness. Try to travel in a vehicle that will provide you with the smoothest ride possible. This means that you should avoid a very bumpy vehicle or a very bumpy road. Bring some ginger-flavored products along with you. Ginger is a natural way that you can prevent motion sickness. Ginger gum, ginger drinks and ginger supplements all help. 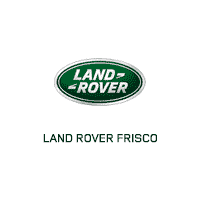 Find an adventure-ready Land Rover at our dealership near you!